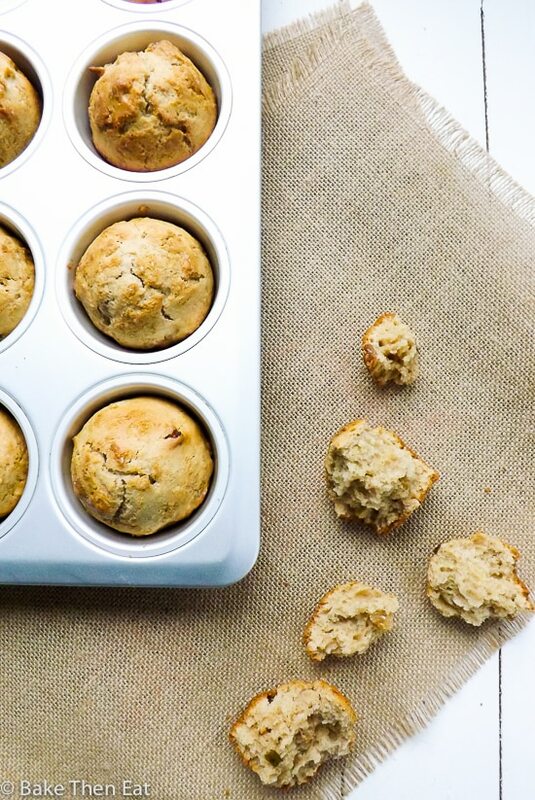 I have made no secret of my love for muffins on this blog. 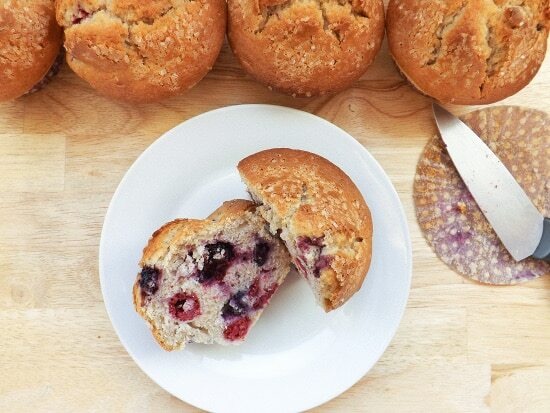 Breakfast muffins, cheeky afternoon snack muffins or even the more indulgent dessert muffin. I love them all, the flavour profiles are almost limitless and they are pretty forgiving to make and these Easy Apple Sultana Breakfast Muffins are no exception. Like most of my muffin recipes and this one is no exception. It is super simple to put together, a case of quickly mixing the dry ingredients together then mixing the wet together and then very gently combining them into one glorious muffin batter. 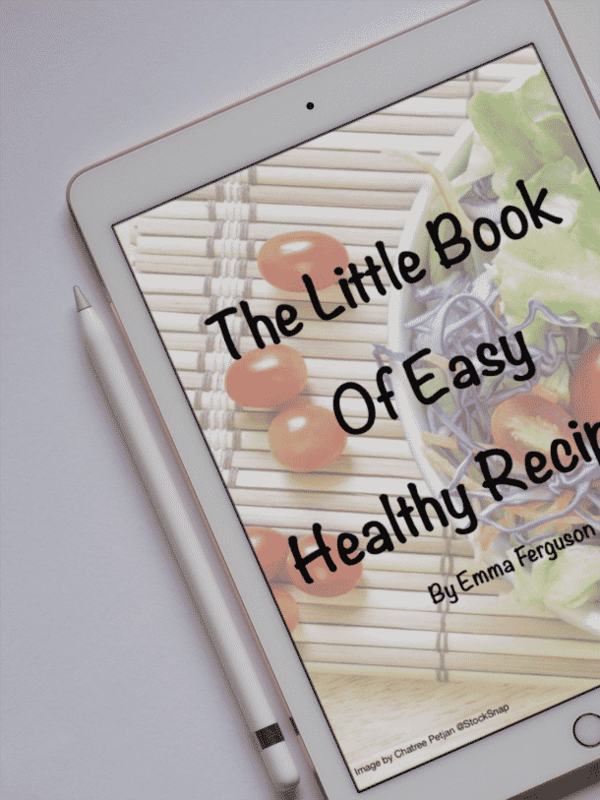 These simple easy steps produce soft tender muffins with a lovely, slightly crunchy domed top to sink your teeth into. I went with a classic apple and sultana combination this time, backed up with a touch of sweet cinnamon. 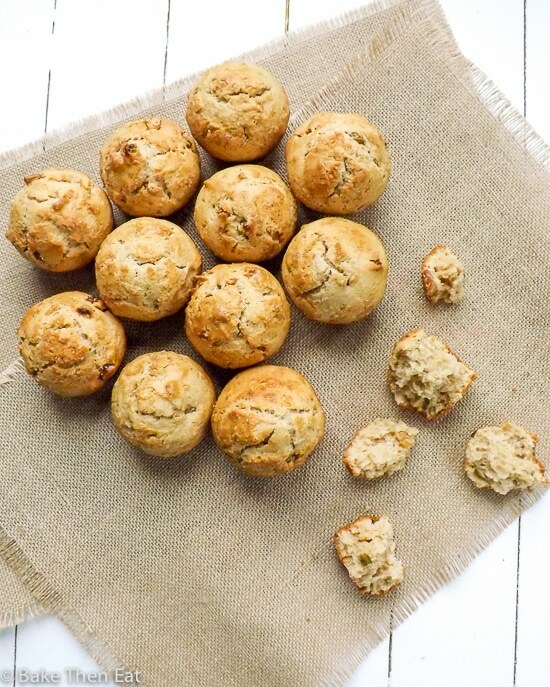 For me these are perfect breakfast flavours, naturally sweet apple and juicy sweet sultanas. Both are full of fibre and naturally occurring sugars which help to satisfy even my sweet tooth. 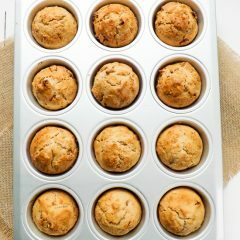 To sweeten these muffins even even further I used a little brown sugar and sweetened condensed milk, which served a duel purpose here, firstly it sweetened the Muffins and it also added some liquid to the batter. I guess in its place you could use honey or maple syrup but I really like the slightly caramel undertone flavour the condensed milk brings to this muffin party. 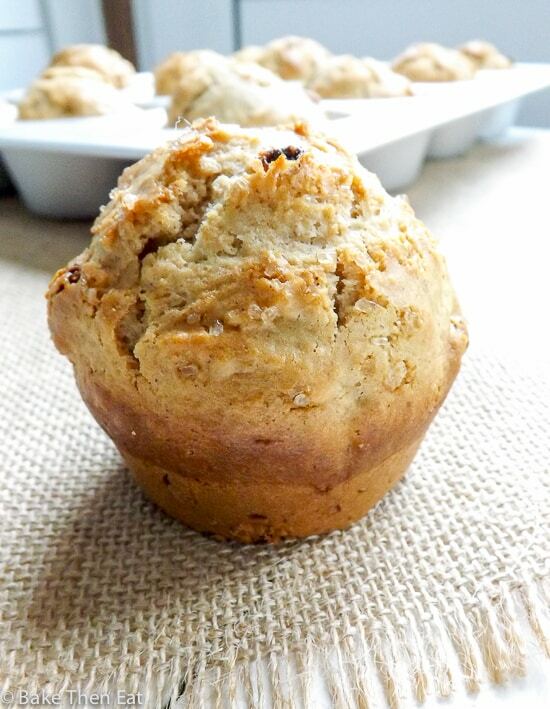 So next time you are looking for a simple no-fuss breakfast muffin look no further than these easy apple sultana breakfast muffins, I promise you wont be disappointed. Easy Apple Sultana Breakfast Muffins are a simple to put together muffin packed full of fruit and a touch of cinnamon to bring it all together. In a dessert bowl pour in your warm orange juice or water and add in the sultanas. The warm liquid will help to plump them up while you mix the rest of the batter. Preheat your oven to 220C / 425F / Gas mark 7 and line or lightly grease a 12 hole muffin pan and place to one side. In a large mixing bowl add in the flour, baking powder, salt and ground cinnamon and whisk it all together until well combined. In a large jug or another mixing bowl combine the eggs, light brown sugar, sweetened condensed milk, olive oil and the vanilla extract and vigorously mix everything together. Add in the grated apple and drain the sultanas and add these in to the batter also. Then with a gentle hand fold everything together, be careful not to overwork the batter at this point as you don't want tough muffins. Its ok if there are still a few lumps in the batter at the end. Scoop the batter into the muffin pan, filling each hole about 2/3 of the way up. If you want an extra crunchy top then sprinkle a little sugar on top before baking. Pop the muffins in your hot oven and leave for 5 minutes then reduce the heat in your oven to 190C / 375 / Gas mark 5 and bake for a further 12 minutes. Check the muffins for doneness at this point. If a pick comes out of the centre clean then your muffins are baked through if not then give them a further minute or two. 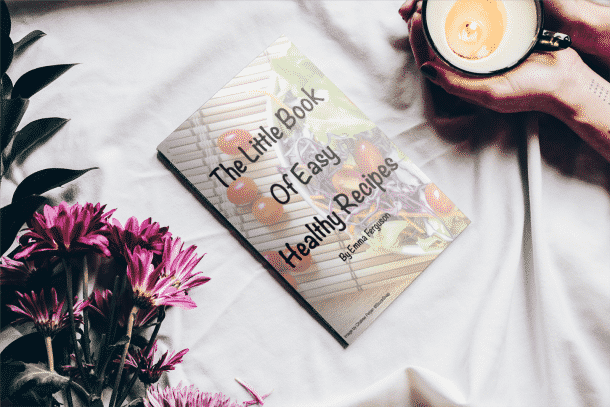 Once baked through remove your muffins from the oven and allow them to rest in their pan for 5 minutes before transferring them to a wire rack to fully cool down. 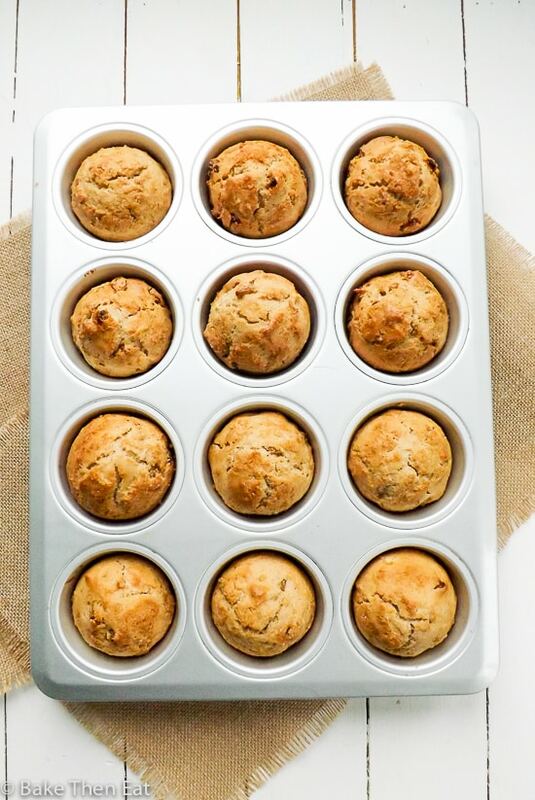 Stored in an airtight container these muffins will last up to 5 days. They also freeze well for up to 3 months. Could I change the condensed milk for anything ? I’m with you – I love muffins of all kinds!! These sound fantastic! I wish I had one for a snack right now! I grew up eating muffins for breakfast and these remind me of home. Soft, full of flavour and healthy too. 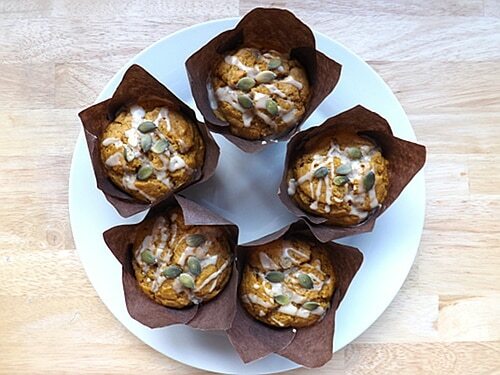 They look hearty and delicious…perfect to kick start the day!